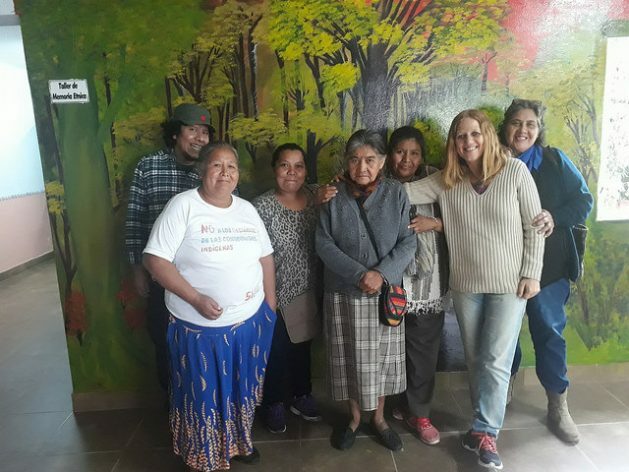 TARTAGAL, Argentina, Nov 14 2018 (IPS) - The seed was planted more than 20 years ago by a group of indigenous women who began to gather to try to recover memories from their people. Today, women are also the main protagonists of La Voz Indígena (The Indigenous Voice), a unique radio station in northern Argentina that broadcasts every day in seven languages. “At first the leaders asked us why we didn’t stay at home, taking care of the children and grandchildren. 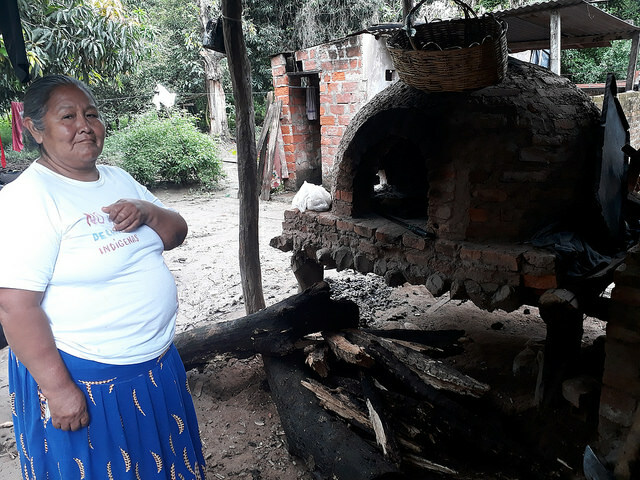 Today these men come to take refuge under the roof of these women,” Felisa Mendoza, a Guaraní woman, told IPS in one of the radio station’s large, colourful rooms, decorated with murals painted by indigenous artists. The two-storey building is just a few metres from the bus terminal in Tartagal, a city of some 80,000 inhabitants in the province of Salta, just 50 kilometres from the Bolivian border. Although since 1994 the Argentine constitution has recognised indigenous peoples’ communal ownership of the lands they had ancestrally occupied, that right has so far rarely been translated into reality. But the station also tackles other issues relating to the defence of indigenous cultures and languages, the history of their peoples and the lives and rights of women, in programmes that are generally broadcast live and that in the early hours of the morning are devoted to current affairs. The station currently has three directors who come from different native communities: Lidia Maraz (Toba), Nancy López (Wichí) and Felisa Mendoza (Guaraní). It is not a commercial enterprise and is supported by funds from cooperation programmes and, sometimes, by donations from listeners. For the indigenous people who produce the programmes, it is sometimes an enormous effort to reach the station because of the cost of public transportation, which is twice as expensive as in Buenos Aires, 1,746 kilometers southeast of Tartagal. The station emerged from meetings of indigenous women in the late 1990s at the home of Leda Kantor, an anthropologist who came from Buenos Aires to work on government programmes to support family farming. “It was an activity to recover the collective memory. We thought about recording or documenting on paper whatever came up, but we realised that it was a very motivated group and that there was no media outlet reflected these things,” she told IPS. 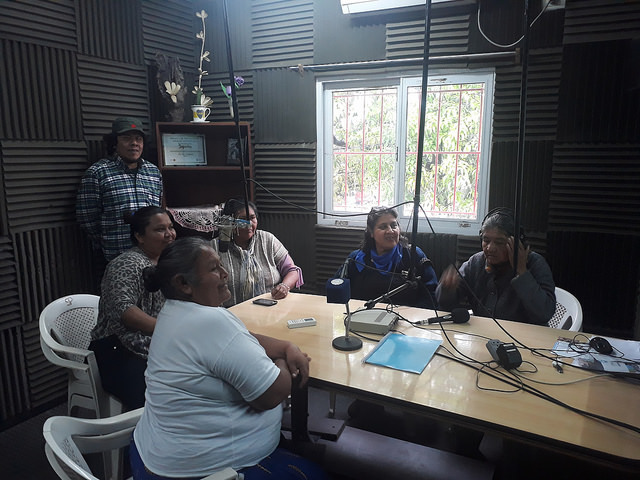 In 2000, indigenous women began to produce a programme on the Nacional Tartagal radio station, the local affiliate of the Argentine state radio station. But it was in 2006 that they were able, thanks to state-funded programmes, to buy land, build a building and launch La Voz Indígena, which has been on the air ever since.